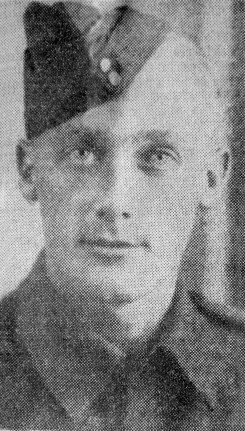 Private Arthur Hoyland was the son of John Hoyland of RR #1 Thamesford, Ontario. He was wounded in Italy. Arthur married Barb Foster and later lived in Tillsonburg, Ontario.